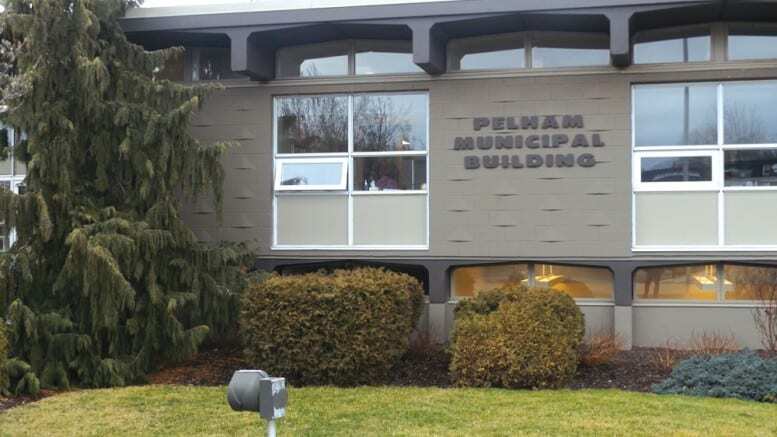 The Town of Pelham finally passed its 2019 operating budget at the April 1 council meeting, but it didn’t come without some interesting nuggets. As per council’s previous instructions, a full report on 2018 expenses at the community centre was heard, and the details left a bad taste in some councilors’ mouths. Specifically, a deal between the Town and Pelham Panthers Jr. B hockey team owner Tim Toffolo came under heavy scrutiny. 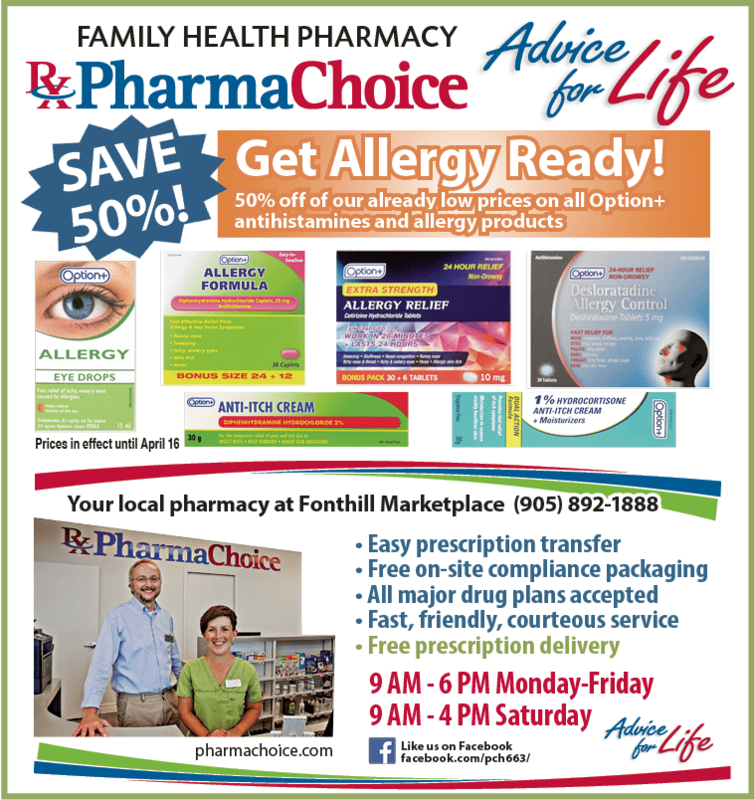 Under the terms of the Request for Proposal (RFP) agreement between the two sides, Toffolo sells advertising on the rink boards and ice, and then pays the Town a flat rate of $30,000. Ward 2 Councilor Ron Kore took aim at the fact that no money from Toffolo has been seen yet, despite the fact that the hockey season is over. “This gentleman has got our money and we don’t see any of it,” Kore said. Interim CAO Teresa Quinlin clarified that the agreement with Toffolo was reached last June, meaning that payment to the Town is due by June 15 of this year. However, compounding matters is an apparent problem with the contract between the Town and Toffolo. “There’s an issue we are dealing with one of the pledge agreements, it’s a sensitive issue,” Quinlin said. Ward 1 Councilor Mike Ciolfi pointed out that the contract council had was not signed, and believed that should give the Town a chance to get out of the deal. “I don’t care what the RFP says, the contract’s not signed, it should be null and void,” Ciolfi said. Quinlin said, however, that the Town and Toffolo had agreed to a three-year deal. The report said the facility earned $63,500 in advertising revenue last year, but because of the “sensitive issue” at hand, Quinlin said the Town’s cut this June will actually be lower than the agreed upon $30,000. Ciolfi continued to urge the Town to revisit the deal. Quinlin suggested that would be an issue for the Town’s lawyers to look at. Similar to professional sports venues, as the naming-rights holder for the community centre, Meridian bars other banks and insurance companies from advertising in the building. Council also heard that the community centre is granted a cut of gate receipts from the Panthers if attendance goes above 500 a game. However, none of the games at the MCC topped 500, with the highest attendance given being 410. The community centre paid $87,000 in janitorial fees in 2018, even though the facility opened midway through the year. Kore also took issue with the fact that the Town is still on the hook for paying for certain cleaning supplies. Nearly 15 months ago, in January 2018, then-Treasurer Quinlin presented an expected financial picture (pro forma) of the community centre, which forecast that it would operate at a nearly $50,000 surplus in its first six months, before losing about $100,000 annually in subsequent years. Last week, council was informed that in 2019 the community centre is projected to run a deficit, before interest, of $608,000. An accounting expert consulted by the Voice last January called the Town’s forecast at that time “a joke,” and asserted that it removed certain salaries, and included summer camp revenues but evidently not the expenses to run the camps. “[The pro forma shows] insurance only slightly increasing for such an expensive building, utilities [are] likely understated…I can’t believe Quinlin is going along with these projections,” said the expert. Asked last week whether she felt political pressure in early 2018 to bring in a certain number, Quinlin said that she did not. Actual utility costs turned out to be far in excess of those forecast. Responding to a request for comment, Councillor Ciolfi noted that in 2018, the six-month budget estimate was: natural gas, $20,500; hydro, $71,000. The actual six-month expenses were: natural gas, $26,000; hydro, $260,600 (all figures rounded to nearest hundred). Sources familiar with the 2018 budget process say that more realistic projections of utility costs were, in fact, available at the time to senior staff, which was recently confirmed by Quinlin. Ciolfi said that council has established a Utility Sustainability Advisory Committee to, “help find solutions and reduce the cost” of community centre energy use. Ward 2 Councilor John Wink said that the most glaring shortfall with the facility is the revenue from the use of the double gymnasium. “Where we fell off was the gymnasium rentals,” said Wink, pointing out that one basketball or volleyball court costs just $20 an hour to use —proportionately lower than the ice fees. Ciolfi reminded council again that the community centre is the Town’s biggest asset and must be managed better. Kore was the only councilor to vote against receiving the report. Regarding the old arena lands, Ward 3 Councilor Bob Hildebrandt presented a motion for staff to report on a long-term plan for the 1120 Haist Street property, in the wake of the controversial decision March 18 not to sell it. Some 85% of residents responded in the affirmative to a Town survey asking whether the arena lands should be sold to help pay for ongoing Town operating expenses. The report is also set to include components of how proceeds from a future sale of the land would be used. The Pelham Public Library made a last-minute plea for more money in the budget, something that seemed to fall on deaf ears. Library board Finance Committee Chair Donald Brown told council that the operation needed another $44,000. While Brown conceded that the library currently has “slightly too many hours” at the Maple Acre branch in Fenwick, acting CEO Amy Guilmette said she and her staff are overworked. When Mayor Marvin Junkin asked if this could be offset with more volunteers, Guilmette said the library already uses 2,900 hours a year in volunteer work, and some of the requirements go above that scale. “It would be the same as having the Town Hall having volunteers working the front desk,” she said. With the Town effectively passing the operating budget later in the meeting, it appeared that the library’s request for additional funding was denied. Former library CEO Kirk Weaver, who resigned last October, was paid over $106,000 in 2018, according to the Ontario Sunshine List. Council is expected to pass the bylaw confirming the 2019 operating budget at its next regular meeting. Two weeks after killing the original proposal for a “Cannabis Advisory Committee,” council’s Committee of the Whole made significant changes to the plan in a move that could effectively stack the deck with anti-cannabis activists. The original proposal called for a mix of Pelham residents, representatives from licensed cannabis producers, an academic, a councilor and a Town staff member. First up last Monday was a name change, to the perhaps more adversarial “Cannabis Control Committee.” That committee will now be made up of seven residents, one councilor and one staff member. Representatives of pot producers and experts in the field will be shut out, something Mayor Junkin was not happy about. Ward 1 Councilor Mike Ciolfi said that academics and representatives from cannabis producers could still be brought in as consultants on an as-needed basis. Councilors then passed a motion to begin recruiting members for the committee. Town Clerk Nancy Bozzato noted the error and amended it.